01/02/2016 - Are you ready for the challenge ? Lake Maggiore – Lake Como - Lake Varese – Lake Lugano. 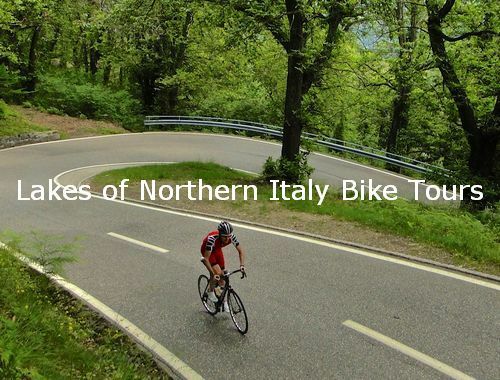 Undulating and peaceful roads with little traffic among gently rolling hillsides, valleys and mountains, challenging climbs, descents and above all, views across the Prealps, Alps, the Mount Rosa Massif (the second highest mountain after Mount Blanc). You will mainly follow small and scenic roads, with few road signs. Our area hasn't the long, brutally hard Dolomites' climbs or the Alps' climbs. 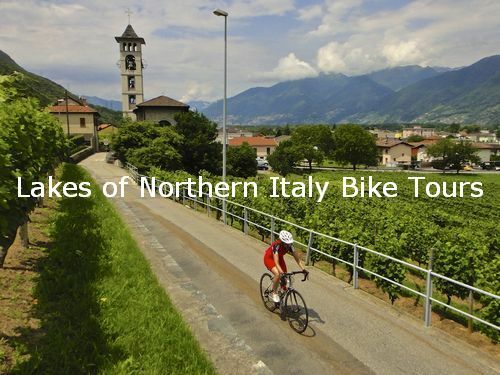 Still, the climbs you will encounter in Northern Italy' Lake District will be short, steep and sure to take the energy out of your legs by the time you get to the top. Once you are back onto the flat surfaces, you will be wishing you had more time before the next hill. There is no single climb that will take everything out of you. It is the barrage of climbs combined with the distance that is sure to wear even the most experienced riders down. Each day you can choose between shorter and easier route or longer and challenging route. “The riding through the countryside and the hills were something special. The Northern Italy' Lake District is also Aussie riders’ European playground.